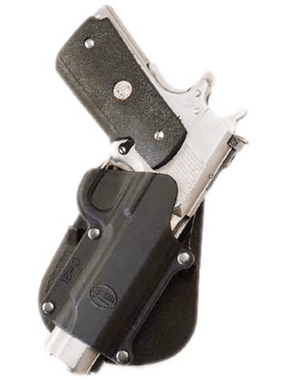 Tactical Kit have just re-stocked with Fobus holsters and pistol pouches. 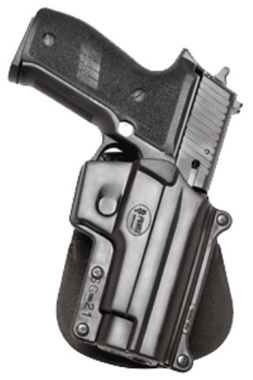 Most variants are available including Left handed models and the new FN 5.7 & Beretta PX4 Storm. 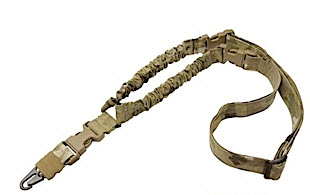 Please visit www.tactical-kit.co.uk to view these items and many more products from over 40 tactical brands. Dear Airsofters: From ACMgear.com and thanks to this excellent news site we bring you the release we were eager to make, Army Works Kimber Warrior and extra magazines. After all the troubles and delays, the final production model with hex screws, pre players request and black Wilson Combat magazines are in stock from today, ready to be shipped to all the customers who made a pre-order of such items. 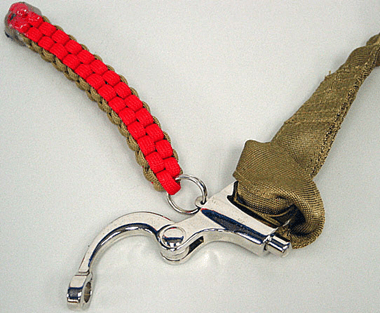 We, the ACMgear.com team, want to offer our apologies to all the customers who made the pre-order and waited more than we all expected. We hope you fully enjoy your purchase. For more images and news, please join us at our blog: ACMgear.com (acmgear.com/blog) and forums (acmgear.com/forums) where we will solve all your questions and debate about our hobby. Dr. Airsoft has posted a video review of the Hakkotsu X-Eye Goggle at www.airsoftmedicine.com. While you are there be sure to check-in to the Dr. Airsoft Clinic for a video dose of Airsoft Medicine. You can also post pictures of airsoft injuries and ask questions of Dr. Airsoft on the Dr. Airsoft Facebook page. 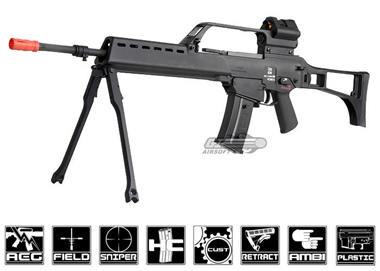 Hi, We now have our M249 GBB Drop In Kit on sale now for just 399us. This summer sale will last until the end of July. 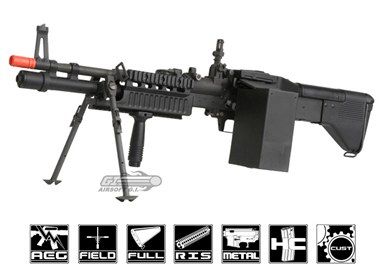 The M249 GBB Drop In Kit is the first and only to be made with nickel plated steel internals. All fine parts are machined with the highest quality. 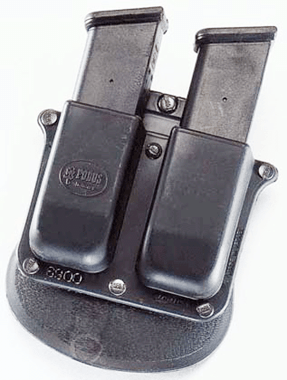 Using your aeg mag. We have adjustable fps, rof, recoil, and hop up. With a take away front barrel assembly. This system can be run in freezing weather with no cool down effect due to the nitrogen/hpa gas or co2. We have the hardest hitting recoil system. All pieces come with a warrantee. We have just got some more MAGPUL PTS RVG Grips, MAGPUL PTS MOE MVG Grips and MAGPUL MBUS Backup Sights in as the last lot went within a week. 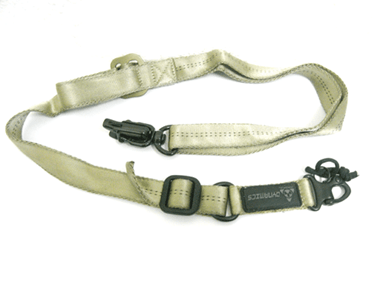 All the Slings have been added to the Sling Category for ease! Due in soon are some Badges that we have had made specially that will fit nicely on Sleeves or ID Panels, These will be Velcro Backed with extra Velcro provided. Flags come in either: Union Jack, St Georges Cross, Scottish Cross, Irish Tricolor and we are working on the Welsh Flag as we kind of forgot that one! Hey Arn and Newsies! A Fast update, as Cybergun have released their annual report following the market close in Paris today (28 Jun 2010.) We’re awaiting posting of the full report online, but the financial news services have thumbnails that we’ve posted up…along with another Cybergun-posted video with Inokatsu guys at the Eurosatory Military Show. And, The 3-D House of Airsoft INNOVATION has another home-on-the-range: we’ve opened a blog-style posting site on Tumblr for fast-breaking news and Airsoft INNOVATION items http://Thumpmaster6.Tumblr.com. 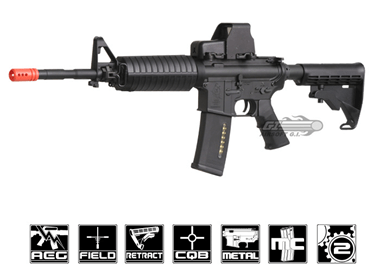 Airsoft Atlanta is proud to announce a few new offerings on our website. 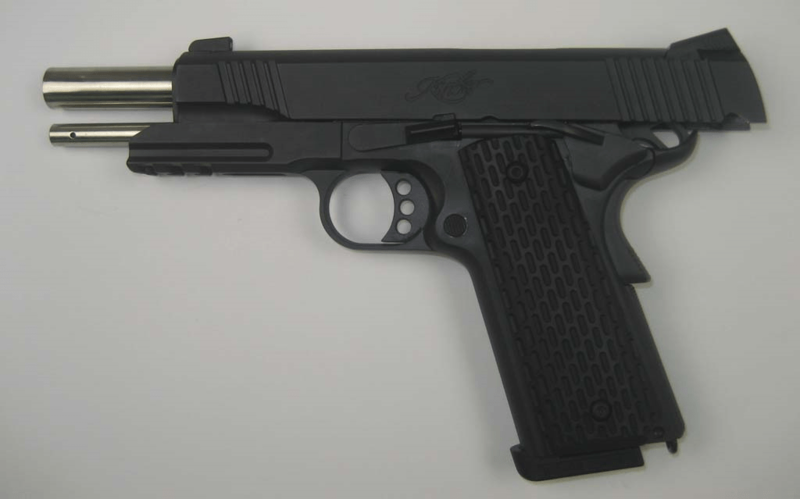 We have a plethora of new KWA 1911 gas blowback guns – six variants in all. We also have three new JG AEGs (the good kind) – SR25, M4 Compact, and the full sized M16 DMR. For tactical gear, we have some new Protec helmets and Blackhawk equipment as well. Everything is in stock and shipping the same day you order (before 5pm). 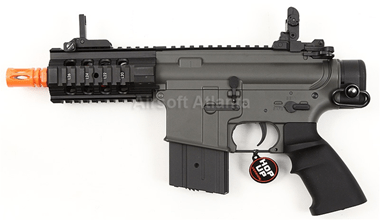 Airsoft GI now has the Officially Licensed H&K G36 Blowback AEG Series! Excellent build quality, inside and out. 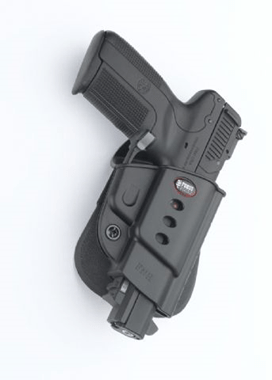 Not only does it fee like the real thing it looks AMAZING with the H&K trademarks on it! 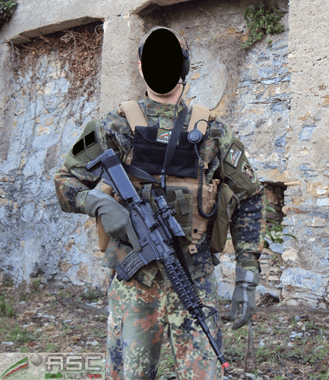 Hello, I am Marino, aka Mazariol, from the Italian airsoft site Airsoft Community.it We have just published two new reviews and a reportage; the text it is in Italian as like as English language. 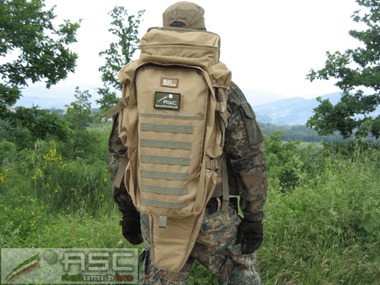 The first one depict an in depth review of the 9.11 Tactical Rifle Combo Backpack. It could be read here. The second one it is dedicated to the LBT 6094A REPLICA Airsoft Club, and you could discover it here. 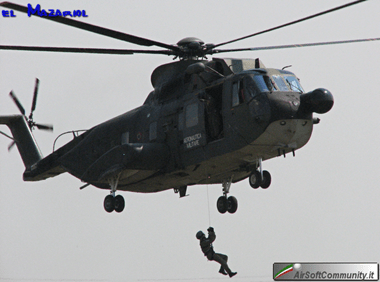 At last, a huge photo-reportage depict one of the last Italian air shows: the one happened in La Comina Airfield. View it here. Lightweight summer patrol gloves – Stay cool and look cool in Blackhawk Hot Ops Ventilated Hot Weather Gloves. Blackhawk Hot Ops Ventilated Hot Weather Gloves offer great protection and enhanced grip with substantial ventilation for warm weather use, the ergonomic cut and flexible shell follows the contours of the hand for maximum dexterity and tactility. A combination perforated neoprene and 3-Dl mesh back lets your hand breathe for cool comfort. Blackhawk Hot Ops Ventilated Hot Weather Gloves features include a durable synthetic leather palm with reinforced thumb cradle and adjustable hook and loop closure for a secure fit. 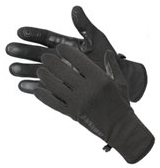 Lightweight winter patrol gloves – Blackhawk Cool Weather Shooting Gloves are Blackhawk’s new lean, warm, and comfortable Cool Weather Shooting Gloves are ideal for outdoor activities in cool to cold weather. 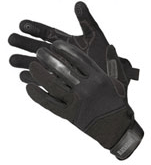 The Blackhawk Cool Weather Shooting Gloves are suited for as police patrol gloves or as lightweight combat gloves. Great for patrol, tactical operations or hunting excursions, Blackhawk Cool Weather Shooting Gloves are ergonomically cut stretch fleece shell follows the contours of the hand and allows complete dexterity and warm comfort. Blackhawk Cool Weather Shooting Gloves feature silk-screened palm patches provide durability and enhanced grip even in wet conditions. Police patrol and search gloves – Blackhawk CRG1 Cut Resistant Patrol Gloves with Kevlar are a new glove from Blackhawk for 2010 and feature a cut resistant KEVLAR® reinforced palm, with form-fitting ergonomic cut and flexible neoprene/spandex shell. The Blackhawk CRG1 Cut Resistant Patrol Gloves with Kevlar was designed as a police patrol glove and also as a police search glove; and is also ideal for combat night patrols in urban areas. 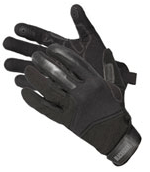 Blackhawk CRG1 Cut Resistant Patrol Gloves with Kevlar is cut-resistant and not cut proof. The "moderate" or "high" cut-resistance rating corresponds to NIJ Test Protocol 99-114 based in part on ASTM F1790, Standard Test Method for Measuring Cut Resistance. Results regarding the effectiveness of this product are available through BLACKHAWK!® Products Group™. Police patrol and search gloves – Blackhawk CRG2 Cut Resistant Patrol Gloves with Spectra are a new glove from Blackhawk for 2010 and feature a cut resistant Spectra® reinforced palm, with form-fitting ergonomic cut and flexible neoprene/spandex shell. 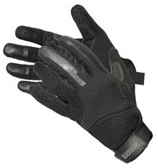 Blackhawk CRG2 Cut Resistant Patrol Gloves with Spectra is cut-resistant and not cut proof. The "moderate" or "high" cut-resistance rating corresponds to NIJ Test Protocol 99-114 based in part on ASTM F1790, Standard Test Method for Measuring Cut Resistance. Results regarding the effectiveness of this product are available through BLACKHAWK!® Products Group™. Now you can link directly to the English version of the site by putting an /en/ behind http://www.airsoft-gelaende.eu . 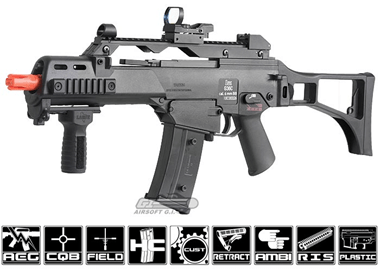 This AEG Custom Gun Based on BRAND Umarex H&K G36K Airsoft Electric Gun Rifle! Based on BRAND NEW WOC X-Series G&P Custom Gas Blowback Rifle! "X" stand for "Extreme Affordable", apart from original WOC Steel Version, this series use Lightweight Aluminum Parts to upgrade both internal & external parts. Gas Operated Blowback Rifle impact many airsofters how its realism of strong recoil action. eHobbyAsia would like to increase your enthusiasm further more on it. Check this WOCX Series, it might be the most valuable Defender GBBR ever!! 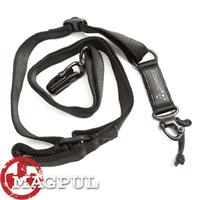 Don’t forget to choose MS2 Multi-Mission Sling to enjoy Fast transition from Single-Point® to Two-Point configuration.